Welcome to the Knanaya Catholic community portal. To add the data of community members please click “Directory services”. 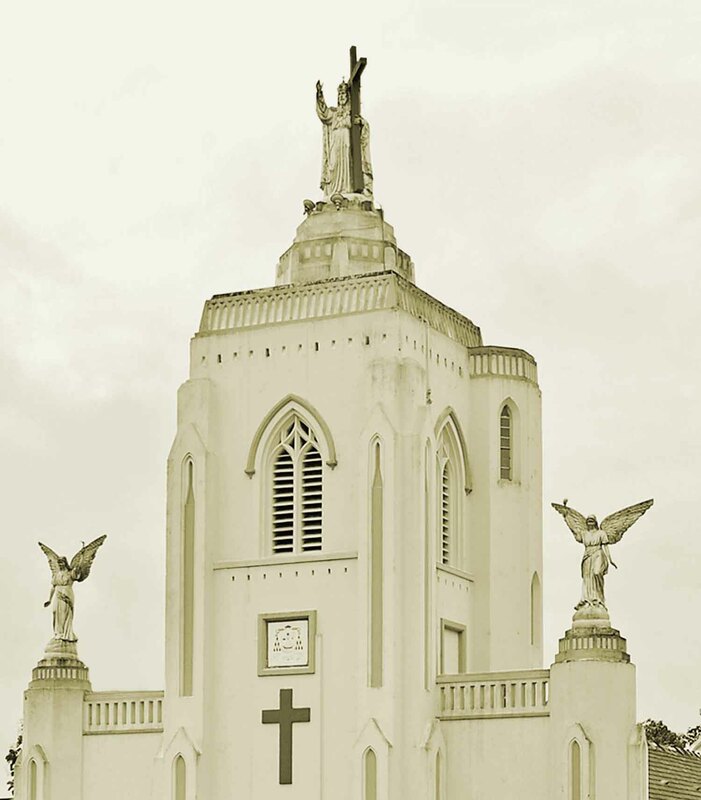 © Copyright 2010 Knanaya Catholic Archdiocese of Kottayam. All rights reserved.